Charles Clement has worked for more than 20 years as a senior executive in the healthcare industry in and around Alaska. As the current president and chief executive officer of the Southeast Alaska Regional Health Consortium (SEARHC) in Juneau, Alaska, Charles Clement oversees all operational aspects of the organization, which was created to serve the health needs of Southeast Alaska Natives. The Southeast Alaska Regional Health Consortium in Juneau incorporates many traditional Native American values and practices while providing health care to the community. Each of the local tribes have their own representative on the Board of Directors to provide a voice for the tribal input. SEARHC operates according to a strategic plan that meets established excellence standards promoted by national healthcare organizations, while also respecting the traditions and values of the Alaska Natives. The consortium focuses on determining and studying the leading causes of death for the surrounding region by gathering data from local communities to understand how to best distribute healthcare resources. This entry was posted in Charles Clement, Community Outreach and tagged Charles Clement, Southeast Alaska Regional Health Consortium on May 18, 2017 by charclement. Before beginning a career in executive management, Charles Clement attended Northern Arizona University in Flagstaff, Arizona where he earned a bachelor of arts degree in economics/political science in 1997. Charles Clement also attended the University of Alaska in Anchorage where he earned a masters of public administration degree in 2002. The Masters of Public Administration (MPA) program at the University of Alaska helps to prepare students for public service careers in a variety of areas such as criminal justice, public management and health administration. 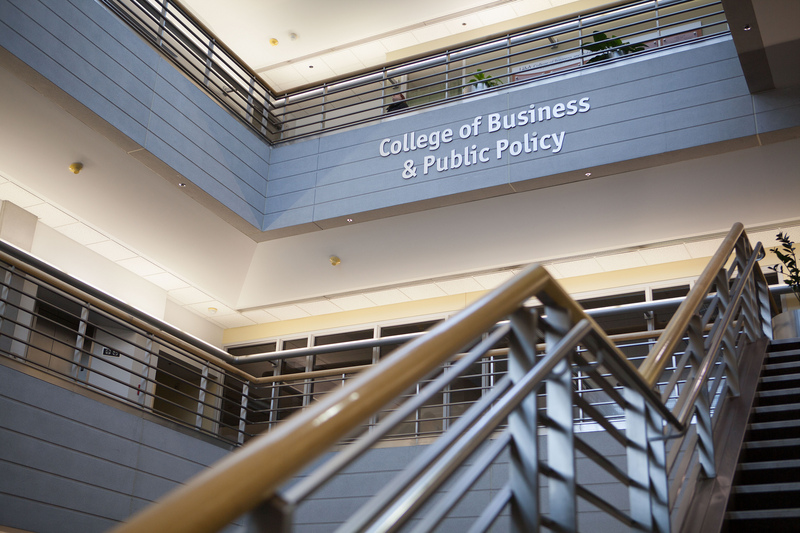 Students also have the opportunity to earn a second degree in masters of business administration after completing their public administration program with 21 credits in-residence. The MPA program requires students to take the core comprehensive examination upon mastering the essential courses of the program, which includes subjects like Economics, Public Policy, Introduction to Public Administration, and Research Methods in Public Administration. Upon completion of these courses, students are required to finish the Public Administration Capstone as their final task. This entry was posted in Charles Clement, Education and tagged Charles Clement, Masters of Public Administration, mPA, Program, University of Alaska on May 7, 2017 by charclement.